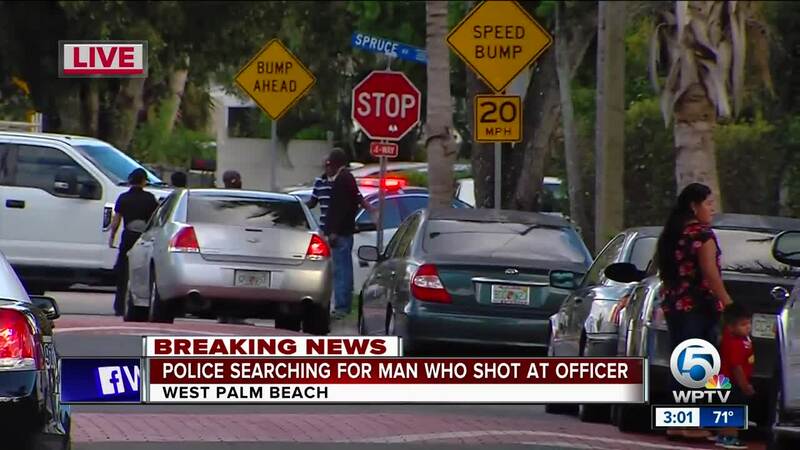 West Palm Beach police say they are searching for a man who shot at an officer Thursday afternoon. They say it happened around 1:22 p.m. along the 500 block of 50th Street. 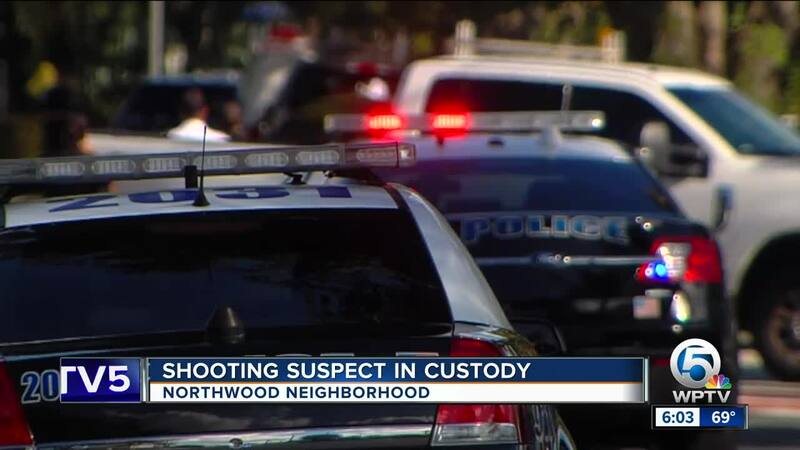 After a three hour search, West Palm Beach police say they arrested a man who shot at officers in the historic Northwood neighborhood. Police say gunshot-detecting technology known as ShotSpotter alerted police about a possible shooting Thursday afternoon. Because of ShotSpotter, police responded in about a minute. But when they got to the scene, they say the man fired at them. 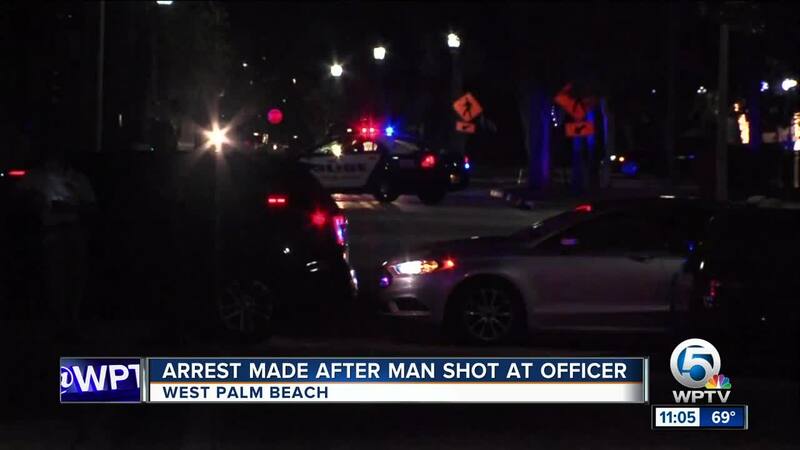 Police fired back and chased him on foot, but lost him in the neighborhood. 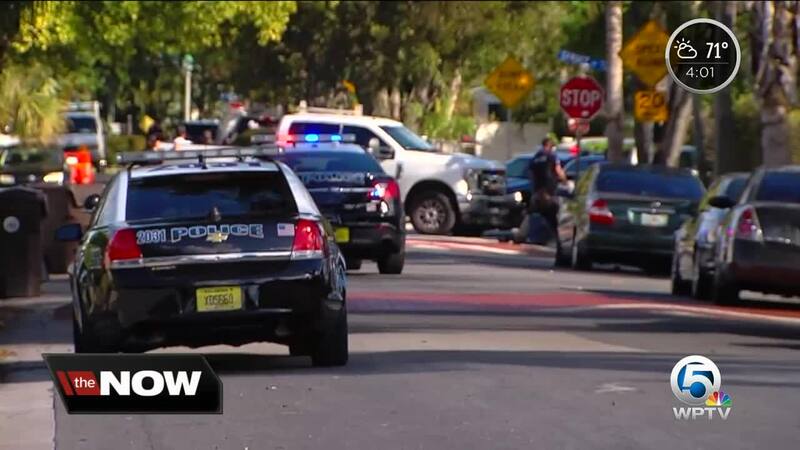 That set up a massive grid search in the area of 47th Street through 50th Street along Flagler Drive and Broadway that ended peacefully just before 5 p.m. with the man in custody. He was found in the yard of a home. They have not yet released his identity. And police just confirmed suspect was caught in a yard as a result of their grid search. Suspect in custody without incident, Some local streets will remained closed for the investigation. Thank you for your patients.